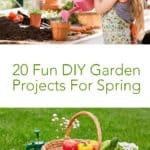 Discover 20 fun DIY garden projects you can do with your family this spring! It is still cold out, but I have started seeds indoors and made my garden plan. Planting the garden every year is one of my favorite family activities. 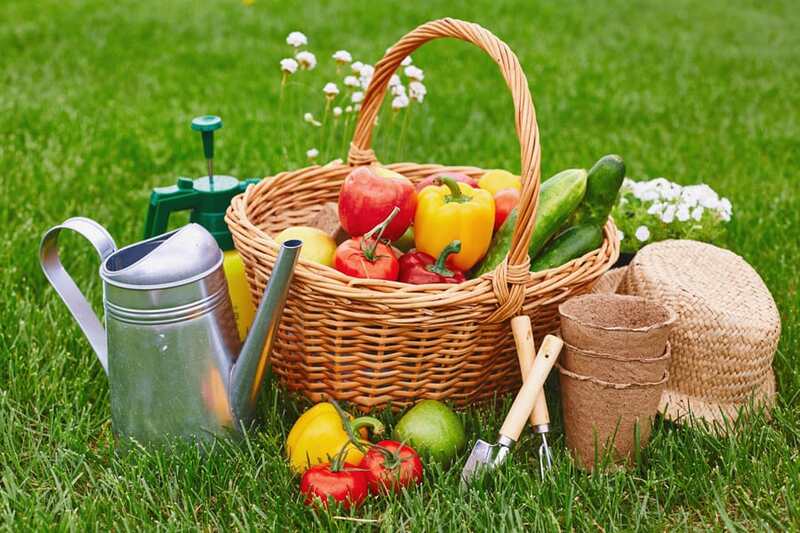 But what else can we do to make our garden more fun and functional? I have been looking online (who are we kidding, Pinterest all the way!) 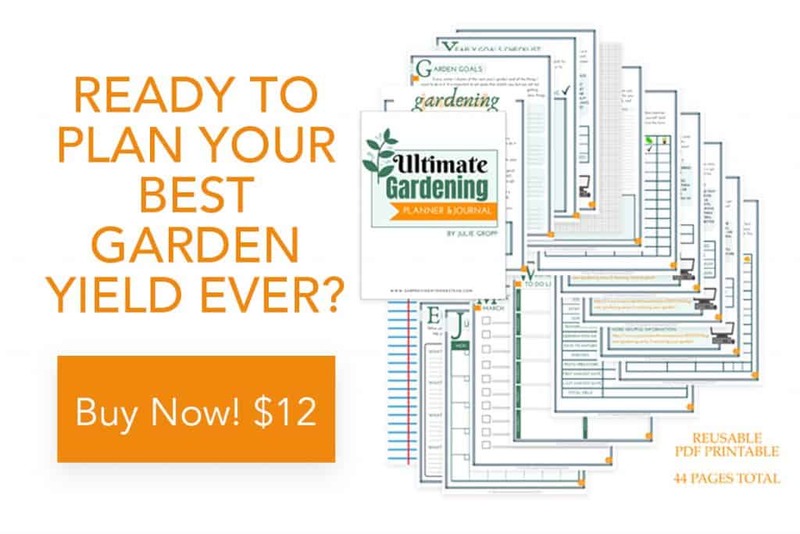 and I found these awesome projects that are ideal for anyone who loves to garden. So check out these cool ideas and dream of warmer days, because they are coming! Aren’t those some great projects! 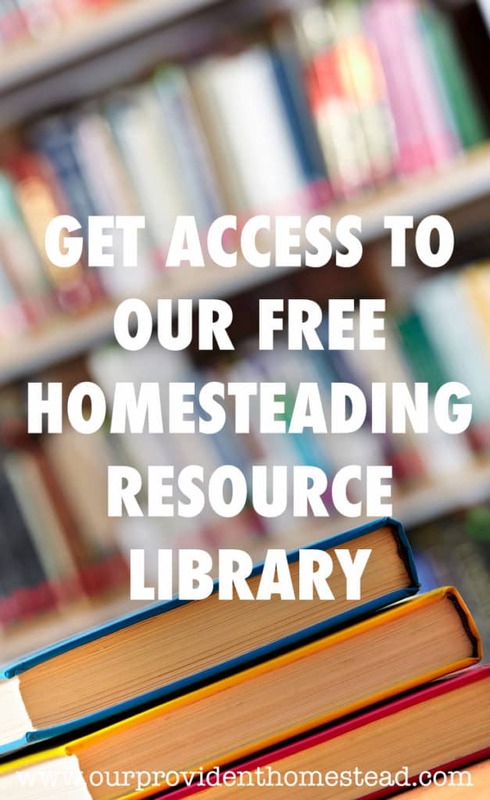 I can’t wait to get started on some of these. They are really going to spruce up my garden area. 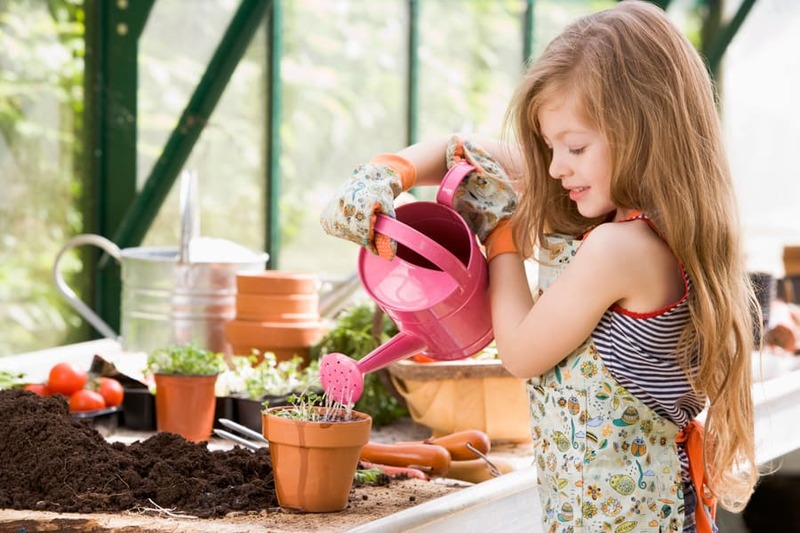 Gardening is a great way to bring families together, so get out there and get some projects done this Spring! 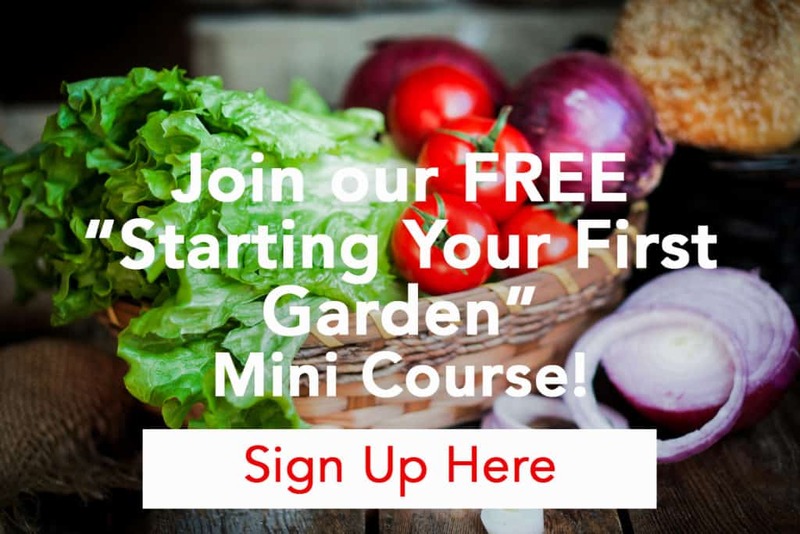 Your garden will be a happy oasis! Want to remember this? 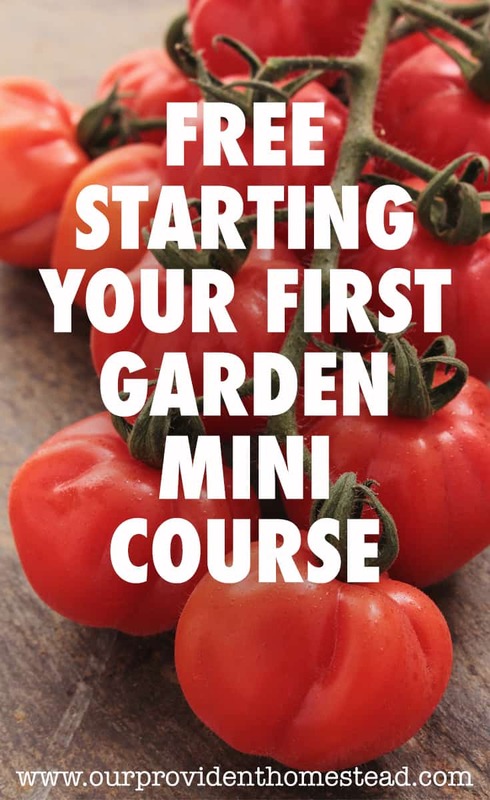 Save 20 Fun DIY Garden Project for Spring to your favorite gardening Pinterest Board! 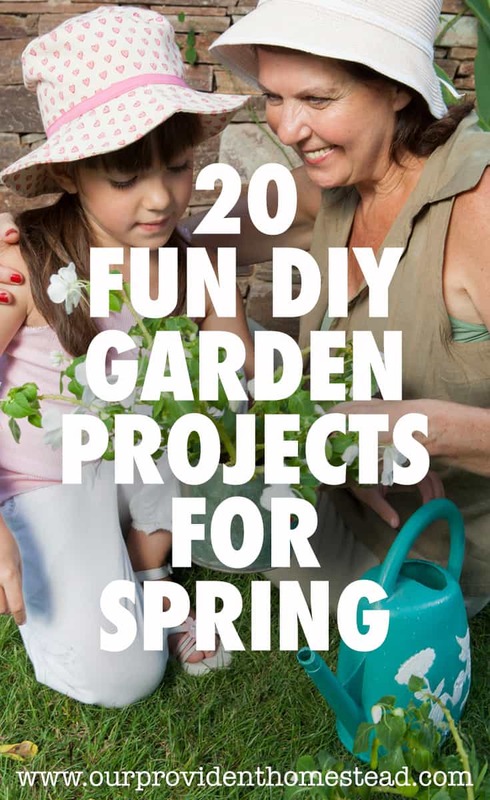 Which of these projects are you excited about tackling this Spring? Let us know in the comments below. And if you enjoyed this post, please share. Thanks!